The Absa Gallery launched the Seeking Love exhibition by Absa L’Atelier 2017 Gerard Sekoto winner Banele Khoza on 17 March 2019. The exhibition will run until 26 April 2019. That meant bringing in his muses from the past and newly encountered ones: Lehlonolo Ramathe, Lerato Masters, Francis Buseko and Sandile Mhlongo. They sat for different pieces over a period of 4 months and became the foundation of his ideas and inspiration. The finished collection of works reflects that inspiration but also the complex nature of love, how important it is to acknowledge the heart’s desires and also to learn self-love – which he wants people to walk away from the exhibition thinking about. “Love is a desire we all share; however, a lot of people will not admit that they are seeking a loving relationship. I love the idea of love and do wish for romantic love. I guess honesty is what I am also putting forward for people to be in better relationships with themselves and others,” he says. Seeking Love builds on the impressive portfolio and reputation he has built in his short life. He was born in 1994 in the small town of Hlatikulu in Swaziland (now eSwatini) but moved to South Africa for schooling in 2008. 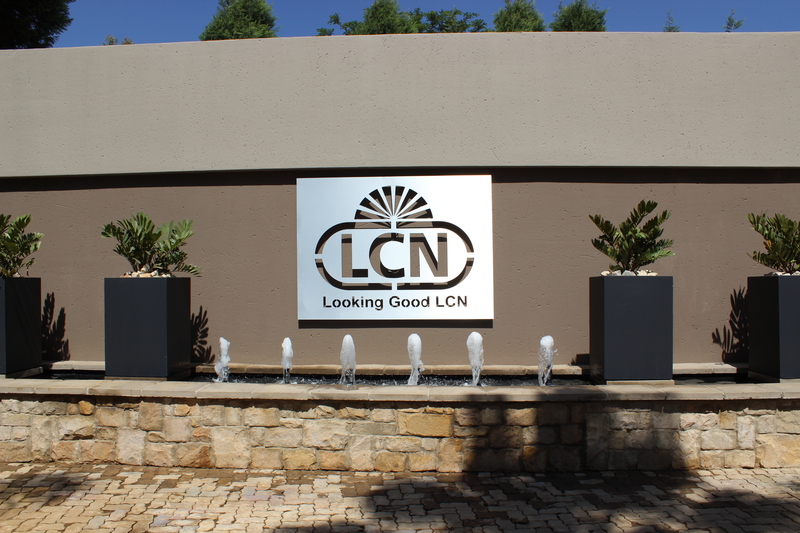 He then enrolled at the London School of Fashion to study for a year in 2011, following which he came back to South Africa to study a National Diploma in Fine Art at the Tshwane University of Technology (TUT). After completing a BTech in Fine Art, Khoza became a lecturer in Drawing and Art Theory at his alma mater, while continuing to hone his craft. In September 2017, he won the Absa L’Atelier Gerard Sekoto Award for his series Note Making and along with it a three-month residency at the Cité Internationale des Arts in Paris. It served as a springboard for his career and he has headlined a number of exhibitions, including Temporary Feelings at the Pretoria Art Museum in 2016 and Lonely Nights at Lizamore & Associates in Johannesburg in 2017. In 2017, Khoza also represented SMITH gallery at the Cape Town Art Fair, the FNB Joburg Art Fair and the AKAA Fair in Paris. His first solo exhibition – LOVE? – came in 2018 at SMITH gallery in Cape Town. He also headlined a solo exhibition titled, LGBTQI+: Banele Khoza, as part of the Curatorial Lab at Zeitz MOCAA in Cape Town. As his star continued to rise, he made the choice to leave his post as a lecturer at TUT and he has focused on pursuing a career as a full-time artist since 2018. Absa has committed over the years to help artists like Khoza gain the critical exposure they need to pursue their passions and succeed as artists. 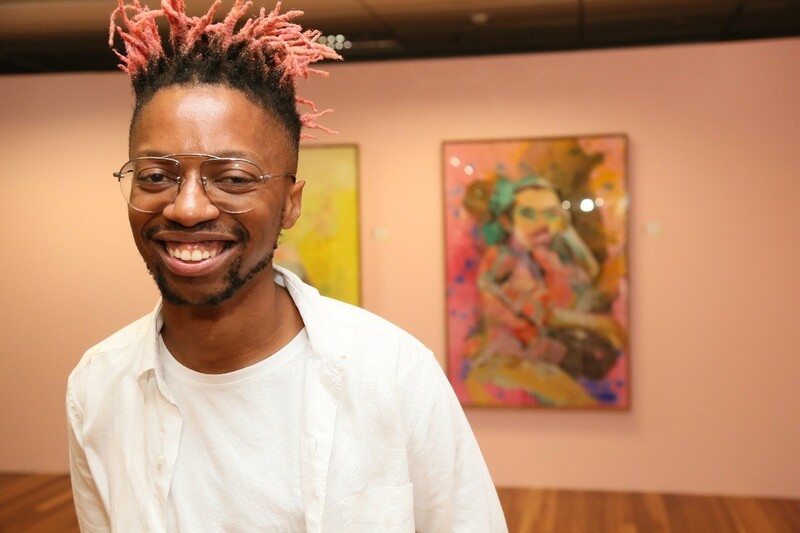 “Absa Gallery strives to celebrate rich South African talent by providing them with the platforms necessary to be bold and bring their possibilities to life,” says Thabo Seshoka, Associate Art Curator at Absa Gallery. Located in Absa Towers North, the open-air space around the Absa Gallery was designed with art in mind and has been able to shine a spotlight on the work of leading South African artists since it opened its doors. The Absa Gallery is open Monday to Friday, from 08:00 to 16:00, and visitors need to bring identification for entry into exhibitions. For further information about Absa Group Limited, please visit https://www.absa.co.za/about-us/absa-bank/.